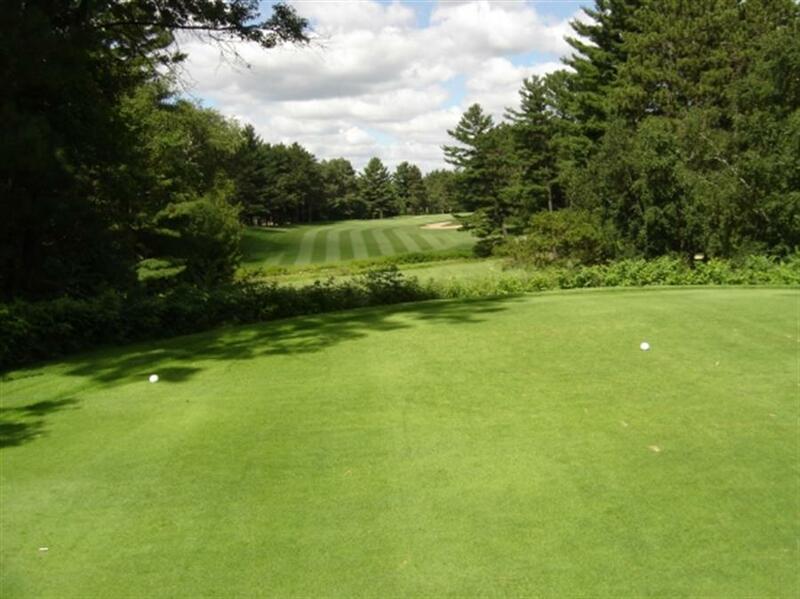 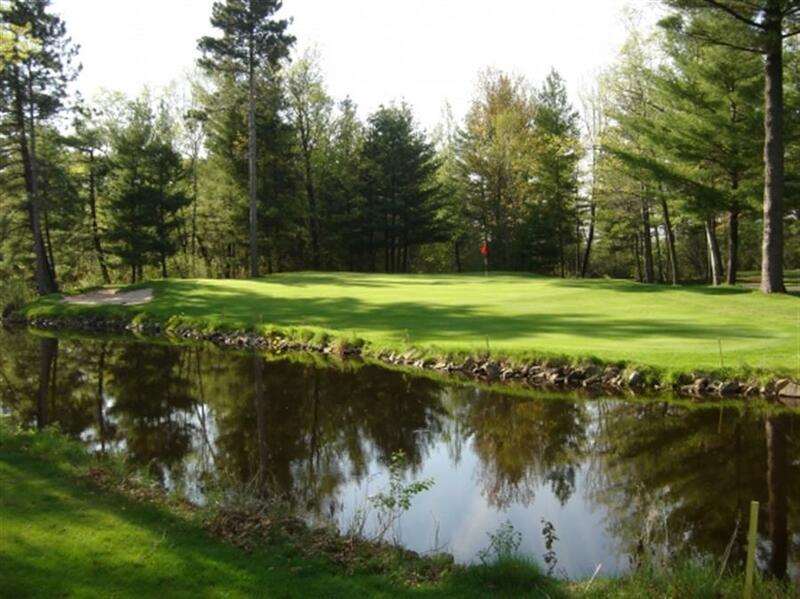 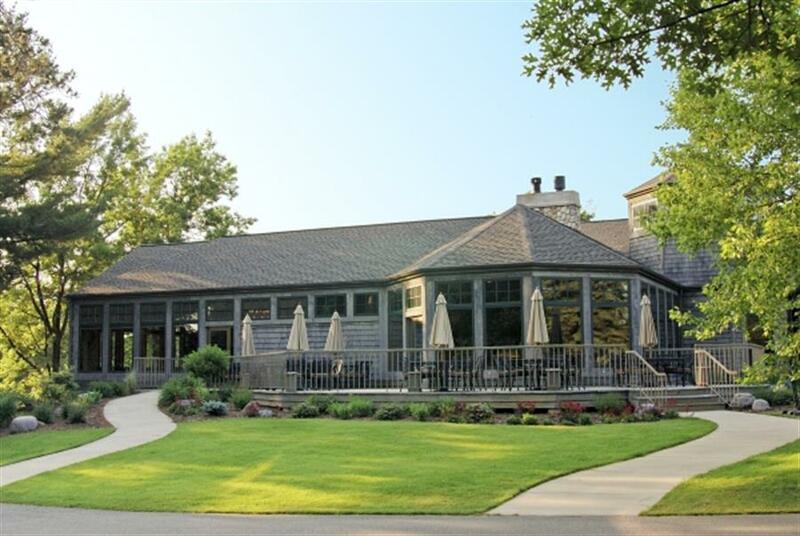 For over a century, Wausau Country Club, featuring pristine conditions and spectacular scenery has enjoyed its stature as one of Wisconsin’s premier private country clubs. 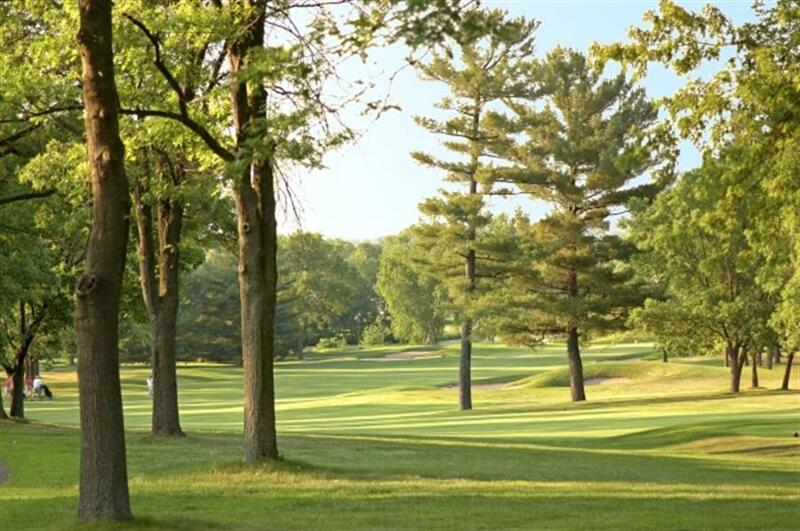 Designed by E.L. Packard, the Championship golf course lends itself beautifully to the natural landscape and provides a memorable round of golf for players of all abilities. 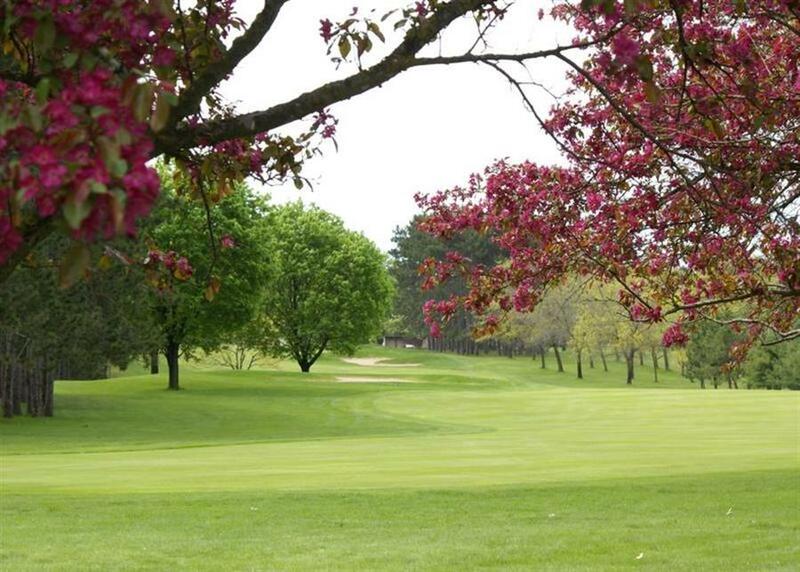 Words simply cannot describe the magnificent ambience of Wausau Country Club so we’ll let the photos capture the true essence of one of the state’s true treasures.